Turn the up the fun on your EYEOne Xtreme with this CarbonQuad Sport frame conversion. Love the cool clean look of solid 2.0mm 3k twill weave carbon fiber cut here in the Phoenix Flight Gear facility. 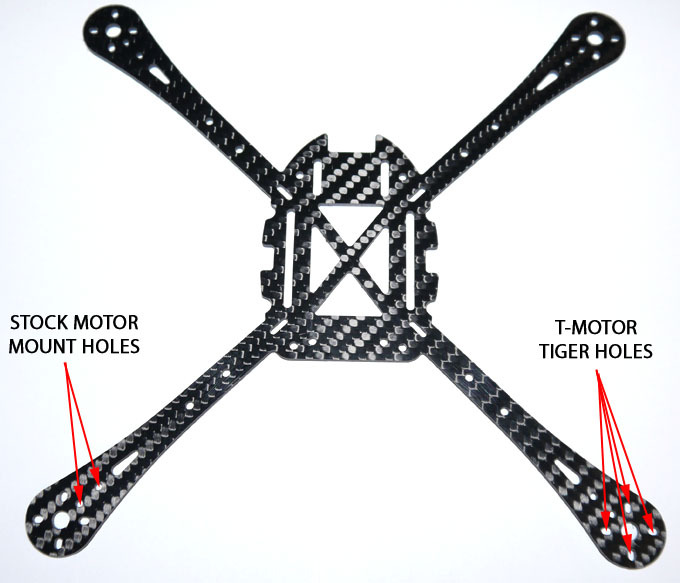 We at PFG created this frame to improve the FPV and camera views by reformatting the frames arm span slightly to turn the Xtreme Quad into an Xtreme Sport frame. Frame weight is greatly reduced from the stock frame, 25g. 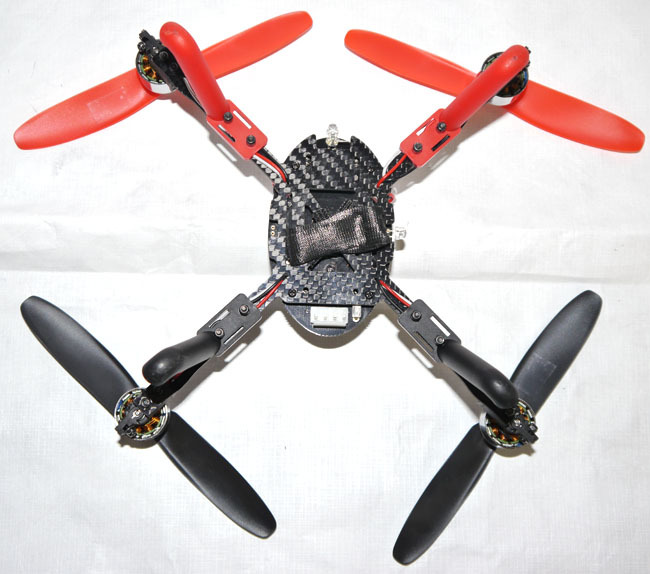 Our carbon fiber frame, only 17.5g. The conversion takes about an hour to complete, requires minimal skill and, no soldering needed. 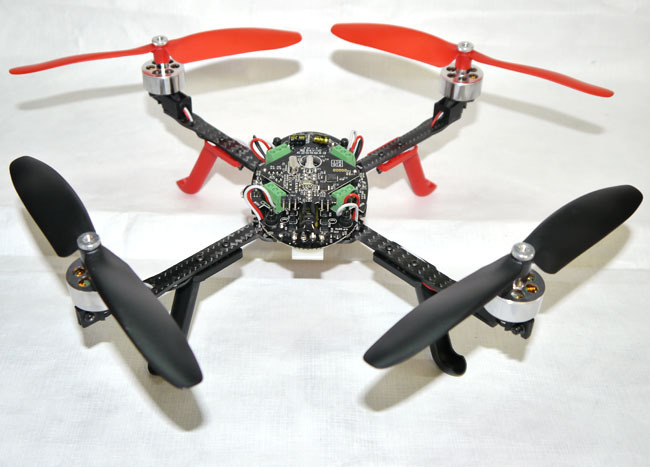 Simply disassemble your Xtreme and rebuild onto the carbon fiber frame.